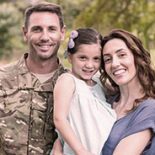 At Patriot VA Loans we know that finding the right home loan can be difficult. Finding the right company to help you get your loan can be even more confusing. With literally thousands of lenders to choose from, borrowers can easily become overwhelmed. We're here to help. Contact us today! 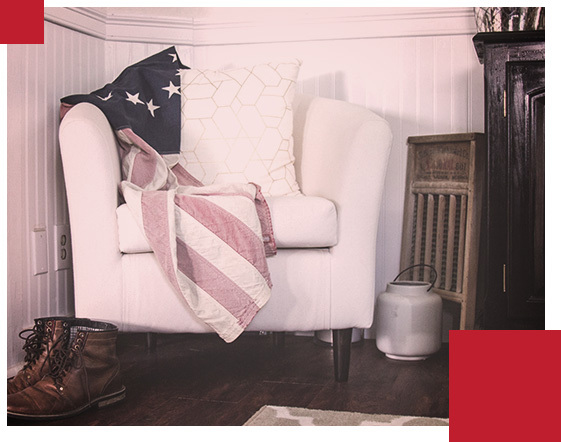 Contact our team to discuss your VA home loan options. ©2019 Patriot Home Mortgage - Do not copy. All rights reserved.